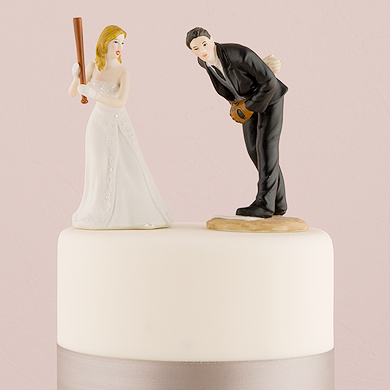 View cart “Best Day Ever Acrylic Cake Topper – Dark Pink” has been added to your cart. 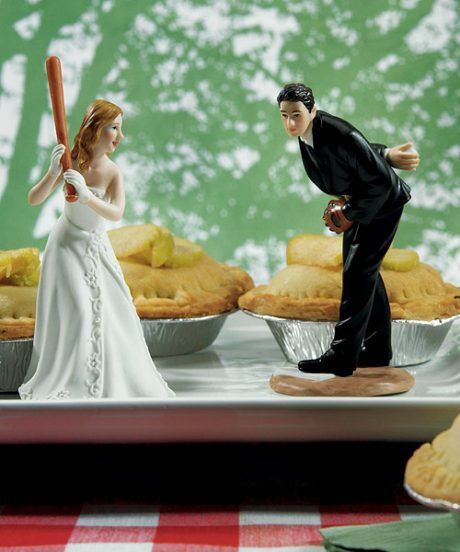 For all of those baseball fans, this is the cake topper that truly hits home! 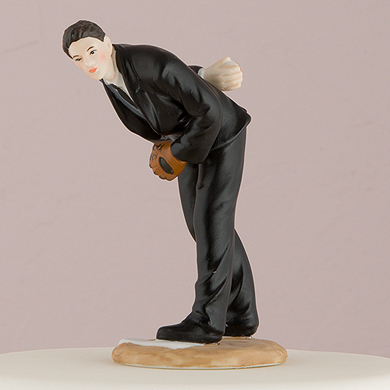 Keep to baseball tradition and top an apple pie with this sporty figurine. 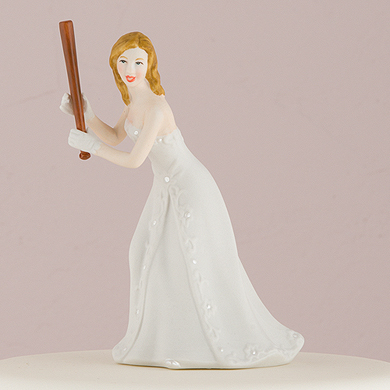 Hand painted porcelain.